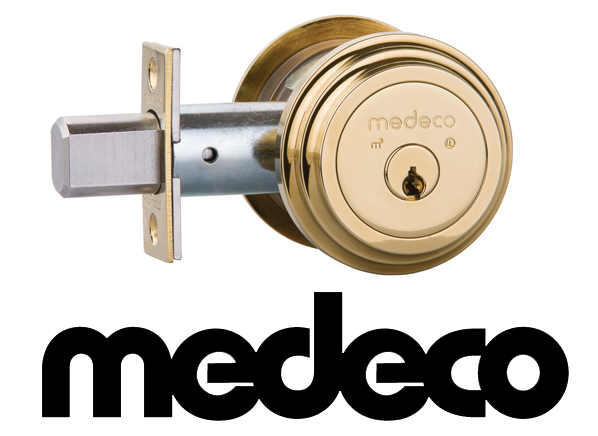 For homeowners interested in upgrading the security in their home, we recommend high security locks. At Amboy Locksmith, we can provide and install on your home the highest quality and the highest security locks available for residential properties. We bring professional locksmith service to Staten Island as we have more than 40 years of experience. Contact us today or come visit one of our two convenient stores!